When you visit our Langley office, you will immediately notice our personal care approach we take to your visit. Our office staff will ensure you feel welcome and at ease. Our optometrists will go out of their way to create the best experience for you, whether it’s your first or fiftieth. We love to get to know our clients and watch their families grow – we take pride in knowing the care we provide is instrumental in your overall health and happiness. All of the doctors at Willoughby are proud members of the BC Doctors of Optometry and the Canadian Association of Optometry. These memberships allow us the privilege of participating in exclusive programs to better serve our community, such as the Eye See… Eye Learn program and the Eyesafe program. We consider it an honour to offer these services and to be part of such prestigious organizations. We are excited to be a part of the Willoughby neighbourhood in Langley. We would love to meet you and your family. Book an appointment, stop in to shop at our dispensary, or call us to discuss your eye health needs with our friendly office staff. At Willoughby Doctors of Optometry, it is our passion to provide personalized comprehensive eye care experiences in an environment that is welcoming and equipped with the most up to date technology. We strive to exceed your expectations by providing individual attention to each of our patients and their families. Each of our exam rooms is outfitted with the utmost in ocular technology. This allows us to stay ahead of the curve when it comes to developing treatments for issues such as dry eye, myopia, or digital eye strain. We have exceptional imaging equipment in order to better diagnose eye issues and diseases like glaucoma, cataracts, and age-related macular degeneration. With these advancements in modern optometry we have more time to get to know you and better serve your vision and eye health needs. Our clinic includes a bright, expansive optical department with frames, sunglasses, contact lenses, and more. We carry the best of Tom Ford, Ray Ban, Tiffany, and Maui Jim. Our expert team is always on hand to discuss the latest fashion trends or how to pick the most flattering frames for your face. They can also help you choose from a range of specialty and safety glasses. Plus, we stock everything from infant to adult glasses so no one is left out. Dr. Anita Dhaliwal B.Sc., O.D. Dr. Dhaliwal received her Bachelor of Science from Cardiff University, graduating with honours in 2010. After practicing optometry in the UK for a period, she relocated to Canada to continue her career. Dr. Dhaliwal is known for her quick wit and dry sense of humour. When she’s not in the office, she enjoys discovering nice spots for afternoon tea around Vancouver and binge watching British crime shows. Dr. Maye Doldolea B.Sc., O.D. Dr. Maye Doldolea was raised in the lower mainland; primarily North Delta and Surrey. She graduated from Simon Fraser University with a Bachelor of Science. In conjunction with attaining her degree at SFU, Dr. Doldolea also attended the BC College of Optics to become a licensed optician and contact lens fitter prior to attending Optometry school. Dr. Doldolea moved to Chicago to attend the Illinois College of Optometry, completing the Doctor of Optometry professional program in 2001. She also has extensive clinical experience in a Detroit Veterans Hospital, a military medical clinic in Pennsylvania, and an ophthalmology clinic in Iowa. 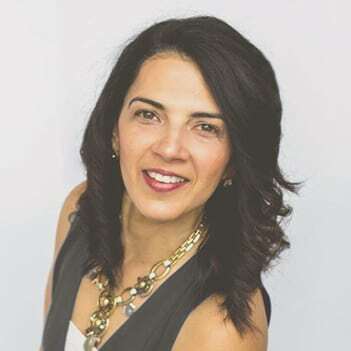 When she returned to Canada, Dr. Doldolea began practicing at Complete Eyecare Optometry in Abbotsford, Boardwalk Optometry in South Surrey, and Coquitlam Center Eyecare. In 2014, Dr. Doldolea established Willoughby Doctors of Optometry in Langley with Dr. Raj Mann. Dr. Doldolea has a special interest ocular disease, ocular nutrition, dry eye treatment and complicated contact lens fits, including specialty lenses and multifocal contact lenses. She enjoys seeing patients of all ages, and also performs examinations at extended care facilities and private homes when needed. Her pastimes include golfing, tennis, snowboarding, cycling, yoga, and camping, which she now enjoys with her family. You will find her as a regular spectator in the hockey arena or soccer field cheering on her children. Dr. Doldolea’s professional goal is to participate in regular missions with the organization called The Third World Eye Care Society or TWECS; a group of eye health professionals who volunteer to collect used eyeglasses and travel to developing countries that lack primary eye care and health examinations due to poverty and lack of availability. Dr. Raj Mann B.Sc., O.D. Dr. Raj Mann was born and raised in Abbotsford, BC. She completed her Bachelor of Science at the University of British Columbia before moving to Boston to continue her education at the New England College of Optometry. She completed her Doctor of Optometry in 1998. During her training, she received extensive clinical experience at the Veteran Affairs Hospital in Portland, the Eye Clinic at Dorchester House in Boston, and at Bascom Palmer in Miami Florida. During this time, she also travelled to Mexico with a Volunteer Optometric Services to Humanity (VOSH) group, providing free eye exams and free prescription glasses to the poor. 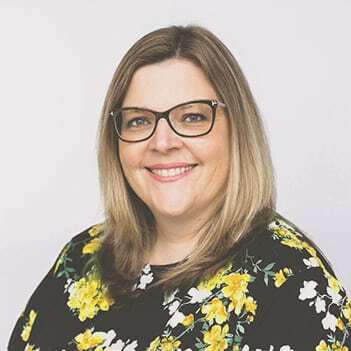 After graduating, Dr. Mann returned to Abbotsford and began practicing with Image Optometry for one year before joining Complete Eyecare Optometry Clinic in 1999. In 2014, she co-founded Willoughby Doctors of Optometry with Dr. Doldolea. Dr. Mann believes in thorough patient care and education. She encourages patient involvement on disease management and prevention. She enjoys working with patients of all ages and has special interests in ocular disease, dry eye and specialty contact lenses. She is also fluent in Punjabi. Dr. Mann has served has a councilor for the BC Association of Optometrists. She has also presented to members of the Rotary club, child development groups, and children in preschool and elementary schools on eye related topics. In her spare time, Dr. Mann enjoys running, cycling, weight lifting, skiing, cooking, travelling and spending time with her lovely family. Alison has over 20 years of history as an optometric assistant. Her time in the industry has given her experience in all areas of an optometrist office; from reception to dispensing. Alison is a true professional in eyewear dispensing. She enjoys helping patients with frame selection and advising them as to which lens options will best suit their needs. Alison spends her spare time with her two daughters. She enjoys going of road trips, camping, going to the movies, and just having fun with her girls. 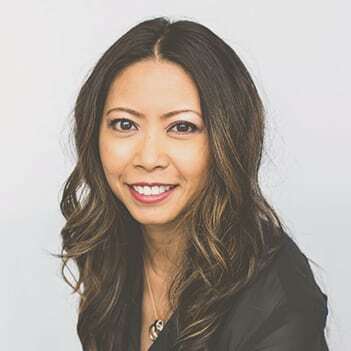 Lonnie has 9 years experience as an Optometric Assistant, and received her Certification from The Canadian Association of Optometrists in 2008. 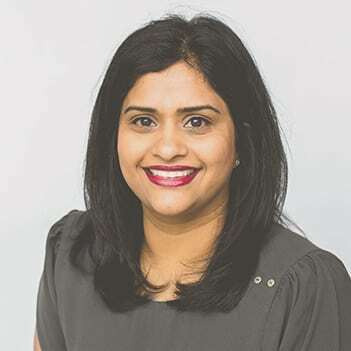 She is familiar with all aspects of pre-screening patients including digital retinal photography, laser scans, Visual Fields testing, as well as contact lens training. 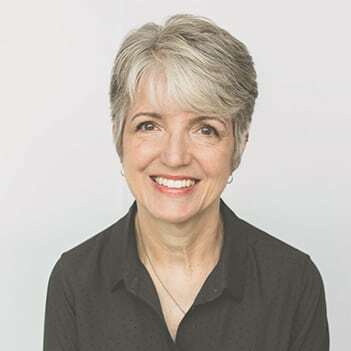 In her spare time, when she’s not creating new quilting projects, Lonnie enjoys British film, traveling, walking, and spending time with her son, daughter, and two rescue cats.